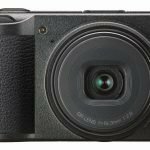 The X1000V / X1000VR is the latest addition to the Action Cam line-up from Sony, and it combines all the features that experienced users have been anticipating. 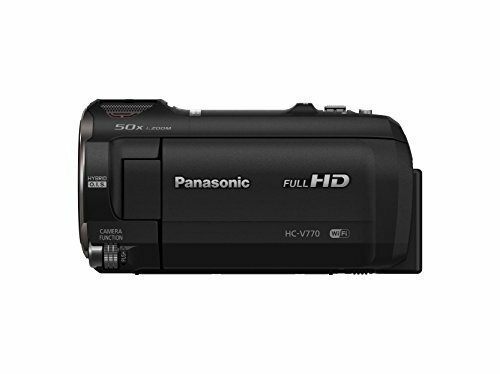 Using a professional-grade XAVC S codec, this camera offers 4K picture quality and beautiful footage with high bit rate recording that can match that of current Hollywood blockbusters. It also has a variety of handy features that can transform your shots into a splendid masterpiece. 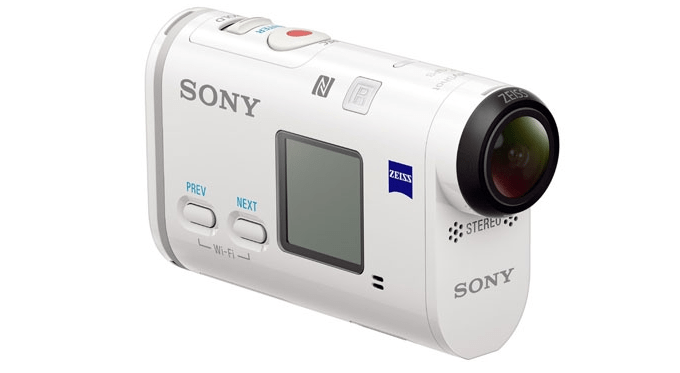 If you are acquainted with the previous Sony action cams, the X1000V’s design would not be a surprise. This camera is housed in a shotgun-style body with a flat base that has a tripod mount and an external microphone, so it can stand on its own without any support. 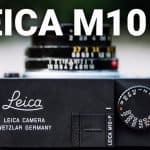 Like its predecessors, such as the AS100V, this latest edition is splash-resistant with an IPX4 rating, which is very useful in case of liquid spills that can damage a camera. With a high 4K 100 Mbps capability, you will be able to shoot in 4K quality and capture dynamic yet subtle details with the FDR-X1000V Action Cam, which means that it will be a great companion for outdoor adventures. It is based on the professional XAVC S format, so it can support high bitrates for recording high-resolution and action-filled movies. The camera uses the cutting-edge Exmor R CMOS sensor, which packs in more pixels for low-noise shooting in low-light and dark areas (only using incident light) and the 170-degree ultra-wide ZEISS Tessar lens, which offers a panoramic viewing angle perfect for capturing dynamic aerial and expansive landscape images. Plus, it uses the BIONZ X processor that blazes up to 100 Mbps/4K, 50 Mbps/Full HD2 recordings for fast-action and smooth movements. 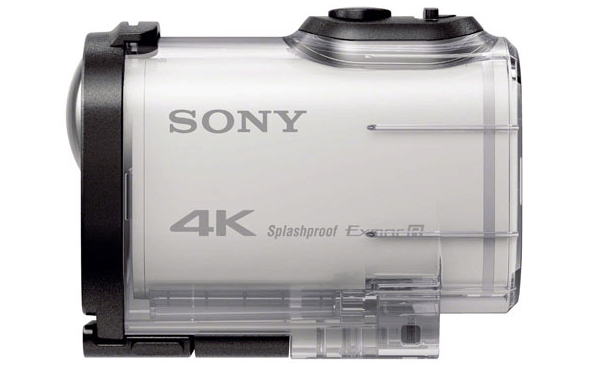 The SONY X1000V / X1000VR 4K Action Cam can boost image stabilization by almost 3 times more than normal action cams, so you can shoot everything from motocross highlights to aerial landscapes. Thanks to its SteadyShot feature, this cam is really effective against low-amplitude vibrations, like those caused by radio-controlled helicopters. It also has a wind noise-reduction feature and a built-in stereo mic to record real and clear sound and is loaded with live streaming, burst shooting and other features that will allow you to capture amazing footage that makes your video clips stand out. You can decide how it shoots with full control of the manual settings. The RM-LVR2 function lets you make use of on-site playback and footage checking, as well as delete unnecessary footage to make the most out of the camera’s recording capacity. As for preparing movies for viewing or sharing, this Sony camera makes it quicker and more convenient with the Highlight Movie Maker. You can even use up to 5 cameras simultaneously for exciting ground-up or head-down shots with the PlayMemories Mobile app, which takes connectivity to another level with WiFi, NFC and GPS. 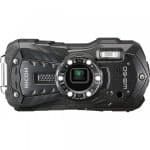 As this camera is housed by a waterproof casing, it can be used in depths of up to 10 meters. If you are an extreme diver, you can purchase an optional dive door with flat front panel, which increases the camera’s depth capacity to 60 meters. It is user-friendly. A record button placed on top of the camera is also used to start/stop recording and confirm menu selections. It comes with USB and micro HDMI ports, and micro SD slot. 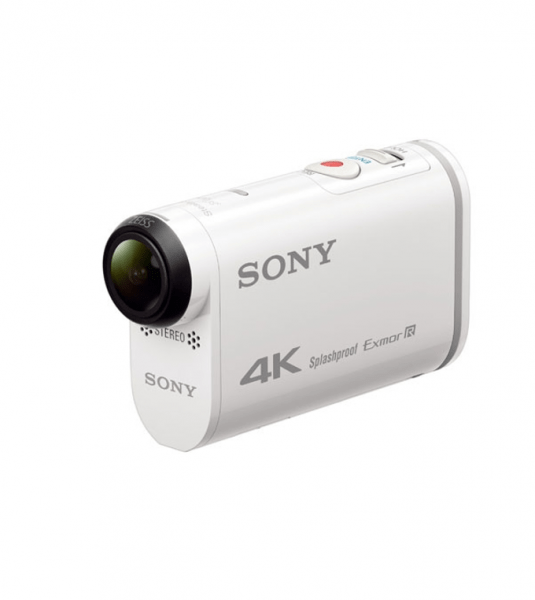 The Sony FDR-X1000V 4K Action Cam provides GoPro with a really good competition. It is packed with some impressive features that give it an edge over similar products. Sony’s own version of action sports camera can tip the scale to their advantage. It is a great investment to make if you like embarking on outdoor adventures. This camera’s quality, power and performance can go head-to-head with other top action cams on the market today.